We also have facilities to teach sailing and water safety, kayak river sports skills. 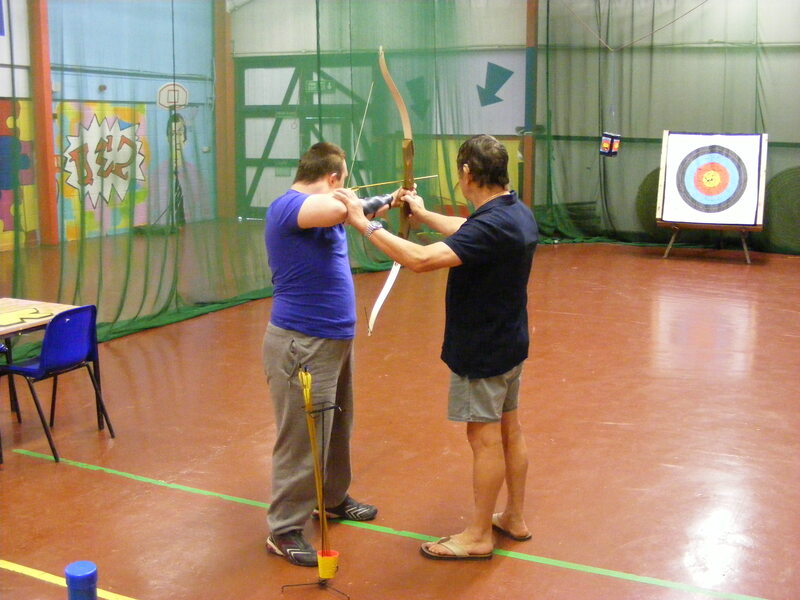 We provide needs led activities which stimulate the mind and body, with both indoor and outdoor activities available. We focus on supporting individuals in life skills and to be more independent. Solent Day Care is an organisation that has a full insight to meet the individuals needs in a holistic and person-centred way. We offer great opportunities to both learn new skills and have fun whilst doing so. We focus on supporting individuals in life skills and to be more independent. We provide needs led activities which stimulate the mind and body, with both indoor and outdoor activities available. We can teach kitchen skills including cooking and personal hygiene. 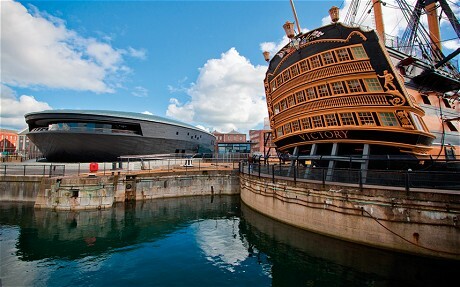 We also have facilities to teach sailing and water safety, kayak river sports skills. Some of the sailing boats have wheelchair facilities so no one need be excluded from these activities. We use fully qualified sailing instructors that will fully support individuals in these activities. 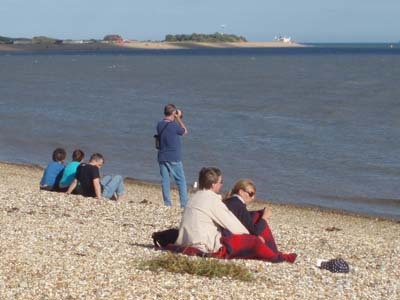 The venue is close to the Solent and we enjoy the beaches, the museums and swimming. 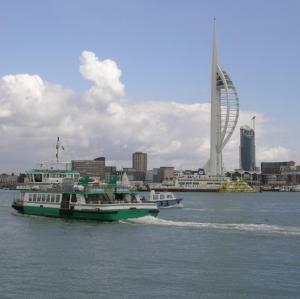 Portsmouth Historical Dockyard is nearby and we have specially adapted transport to visit all these places and enjoy what the area has to offer. Or it may simply be a visit to town to grab a drink and a burger. The Centre provides a two course freshly cooked meal daily, and all snacks are included throughout the day. The center provides a two course freshly cooked meal daily at a small charge, and drinks and snacks are provided free through out the day. The centre is managed by Jan Loman who has 35 years experience in different fields of the Care sector. She also has a NVQ level 4 and a Registered Managers Award in Care achieved at Winchester University.